How to update your everyday look in an instant? Just add trainers. 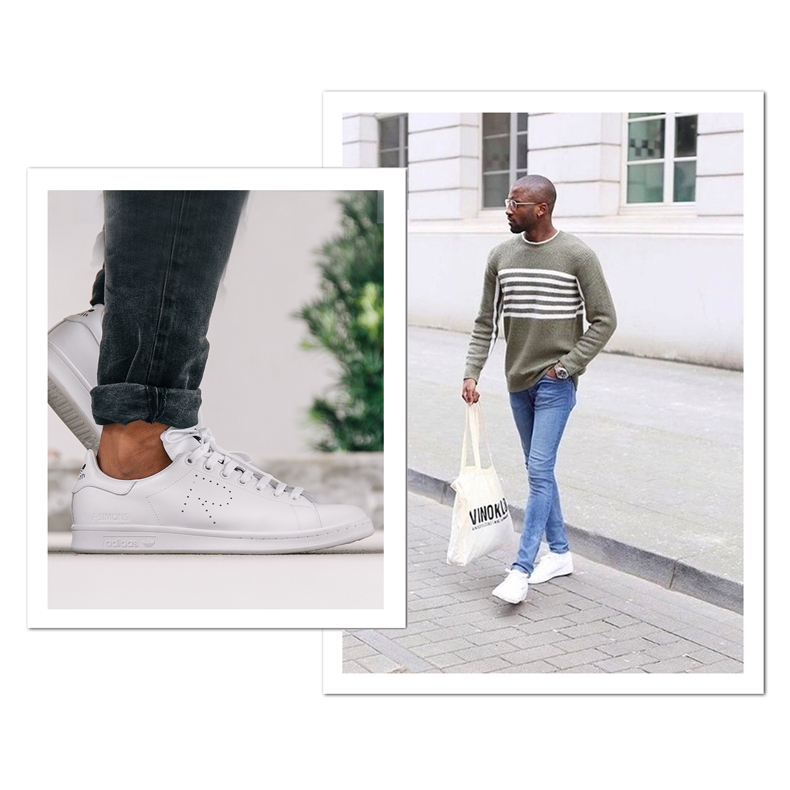 Consider box fresh white sneakers, casual-cool low tops or high-tech running shoes the on-point essentials of your off-duty ensemble. Most-wanted labels Adidas, Woden and Veja lead the way this season with experimental textures, tones and directional design details. 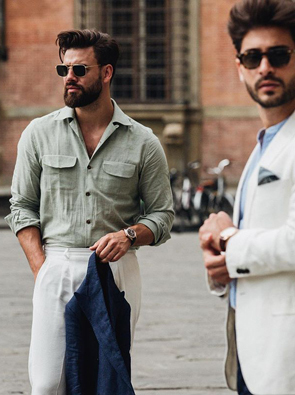 Versatility is key, so consider styles that complement your high-low dress code, giving formal attire some much-needed edge, while seamlessly stepping in to your laid-back looks. The box fresh white sneaker has become an urban classic - adding instant cool-factor to all manner of looks. Bright white styles from Raf Simons, Reebok and Premiata stay smart when paired with sharp, contemporary tailoring. We’re styling ours with slim fit chinos and a preppy monogrammed sweatshirt for an everyday outfit that blends relaxed with refined. 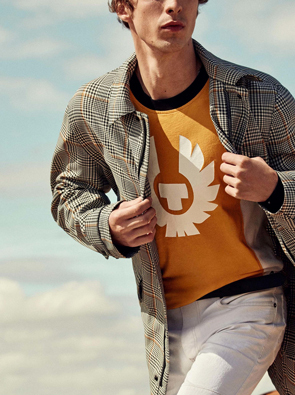 Vintage-inspired shapes that allude to old school athleisure transcend the trends and stay relevant from season to season. 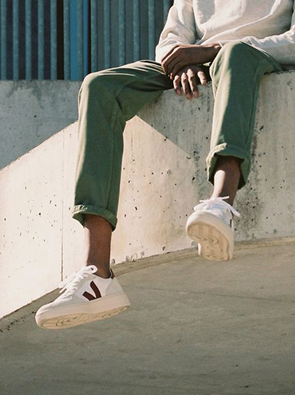 Look out for wear-everywhere styles from New Balance, Veja and Saucony that mix up luxe leathers, tonal suedes, and contrasting laces. Consider these the perfect counterpart to relaxed shorts and loose fitting shirts.